When you imagine college, academics certainly aren’t the only thing that comes to mind. For details on the food, the clubs, athletics, service opportunities and more, you’re in the right place. Life here is fulfilling and a lot of fun. Like we say, every day, it’s a good day to be a Saint. Clubs and organizations from soccer to quidditch to hip-hop. There's no benchwarmers here because there is something for everyone! The club fair during the first week of classes is the perfect way to check them out and start getting involved. Don’t see a club with a focus you’re looking for? Saints are starting new clubs all the time! From service and advocacy to cultural exploration—our Saints jump at the chance to engage both locally and globally. From educational outreach to prevention programs to health and counseling services and more, there are many ways Siena promotes healthy lifestyles and supports the well-being and safety of our Saints. 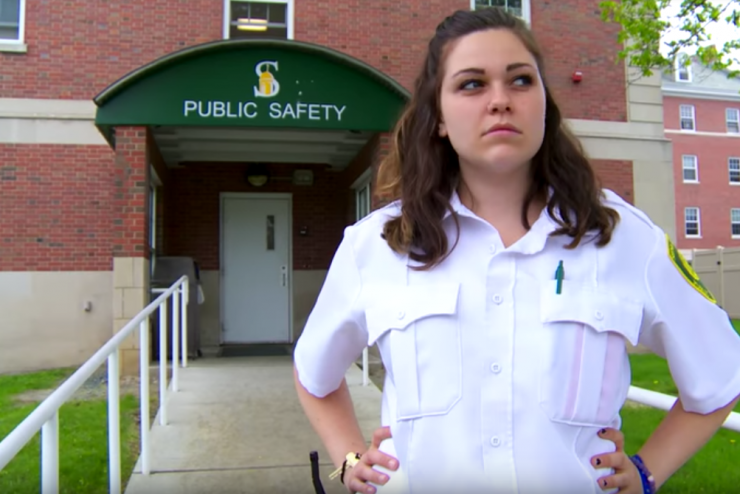 Every year just before graduation, Siena students come together for Siena Fest. 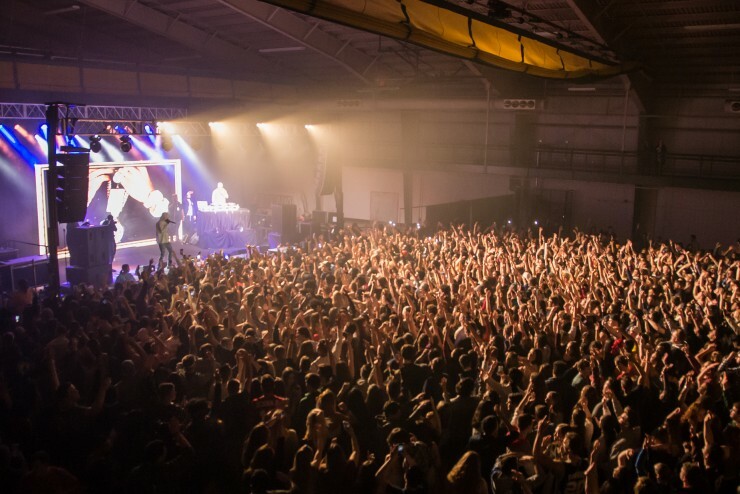 It's an annual weekend of events that features a big concert and nearly everyone attends. What's on your bucket lists? We gave seniors the chance to do what they’ve always wanted to do during their time on campus… and recorded it. The results? Bucket lists completed, lots of laughs had. Aside from the coffee, cozy seating and new game room, one of the coolest things about our completely renovated Sarazen Student Union is that it was a student who made it happen. 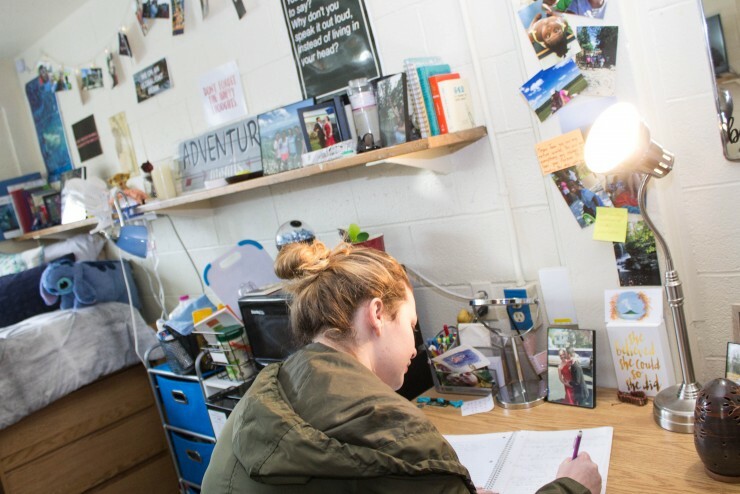 Whether they're living in Ryan, Hines, Padua or the Townhouses, our students love to make themselves at home in our dorms. Saints know all the best ways to make their spaces unique — decorating with DIYs, photos, custom artwork, and more. Service isn't something Saints talk about – it's something Saints do. Proudly. It's part of our Franciscan tradition and part of what makes Siena so different. 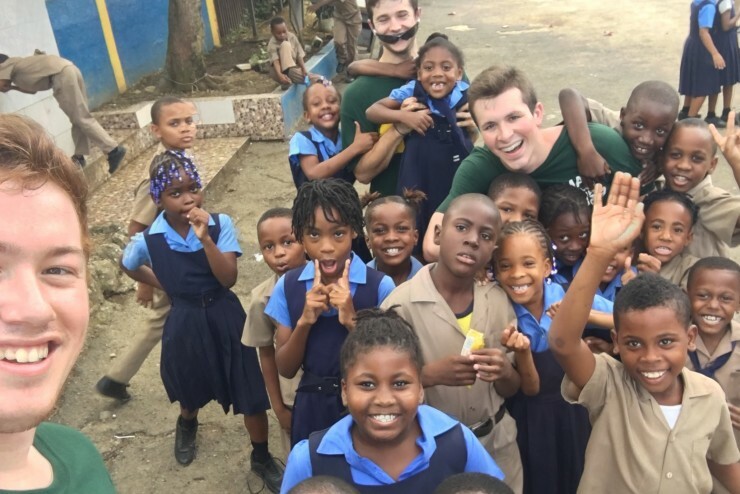 From Albany to North Carolina, and Jamaica to Nicaragua, our Saints take every chance they can to make a difference in the world. Best Friends for a Lifetime: Saints share their stories of becoming "besties" at Siena. See for yourself what it means to be a Saint.